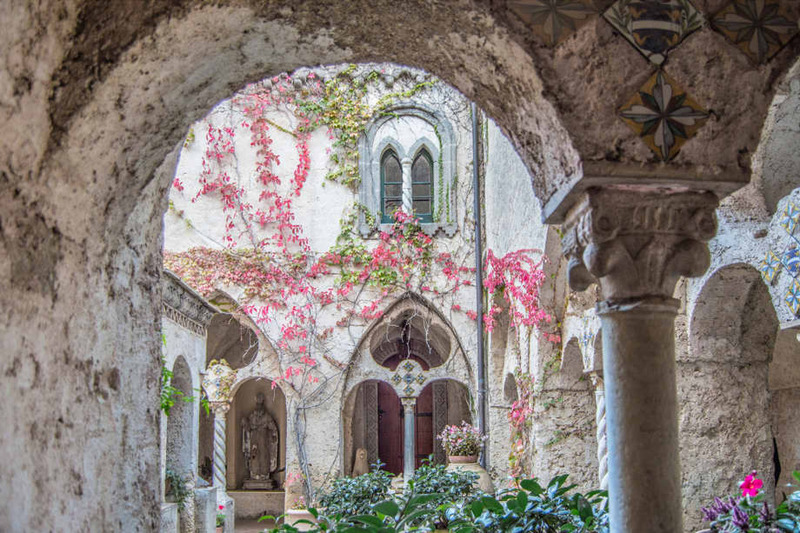 The ancient medieval hillside village of Ravello is set high on a hillside above Amalfi, with staggering vistas over the Bay of Salerno. 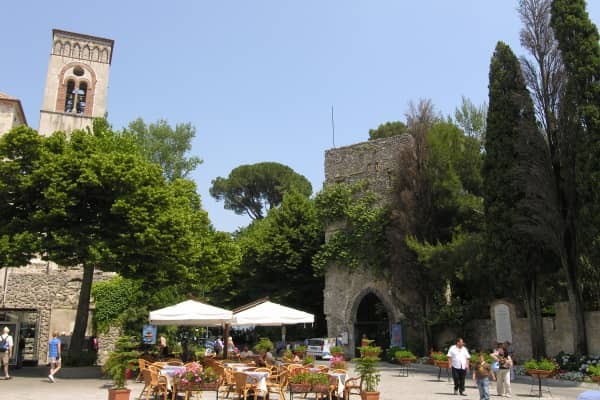 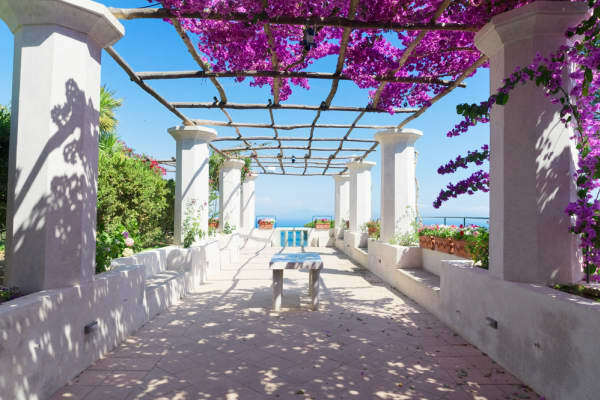 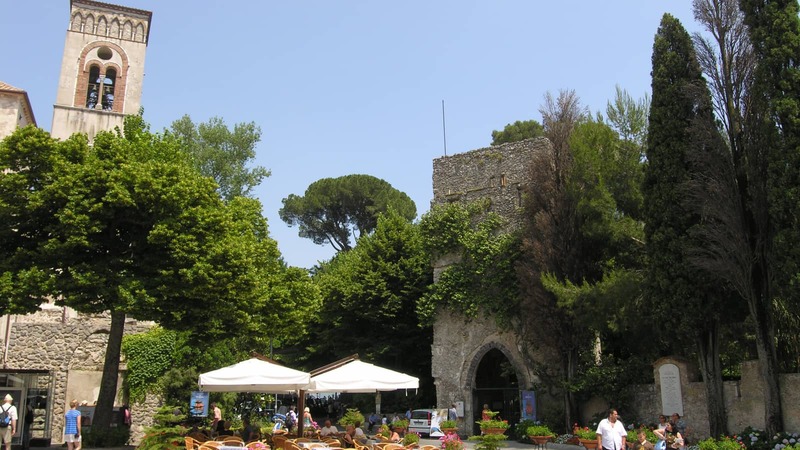 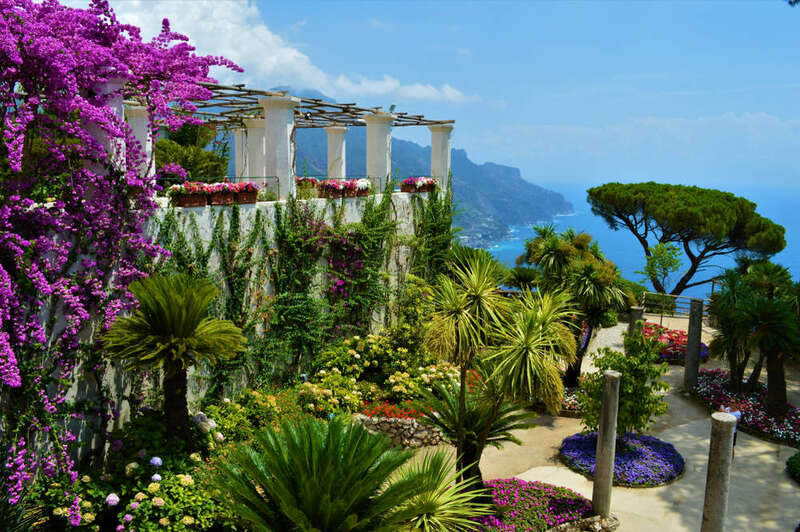 This is home to the 13th Century Villa Rufolo and Villa Cimbrone where you will find stunningly beautiful gardens with fragrant walkways, colourful floral displays and views that go on forever. 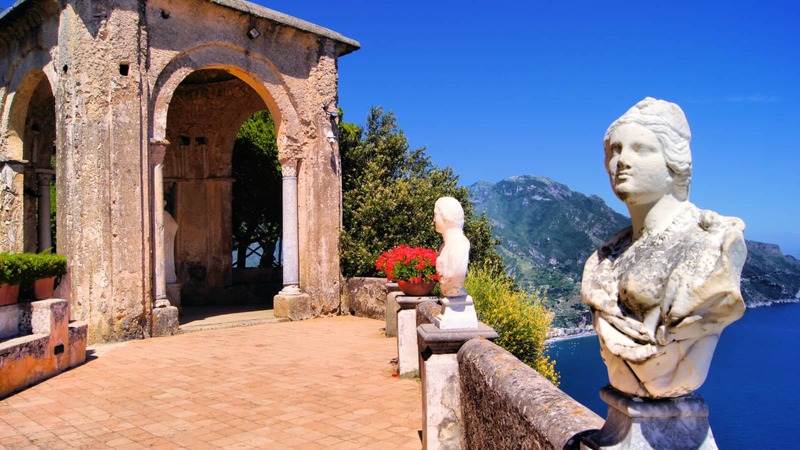 Richard Wagner was inspired to compose some of his great works in Villa Rufolo where he is celebrated every year with an international opera festival held in his honour. 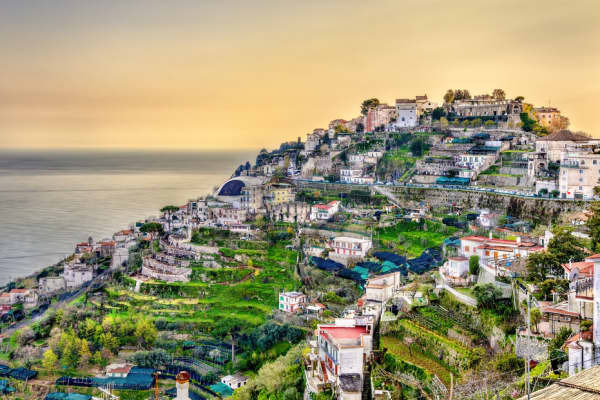 The town's pedestrianised streets lead on to the main square, Piazza del Duomo, with its 11th Century cathedral presiding over a selection of charming cafÃ©s and trattorias. 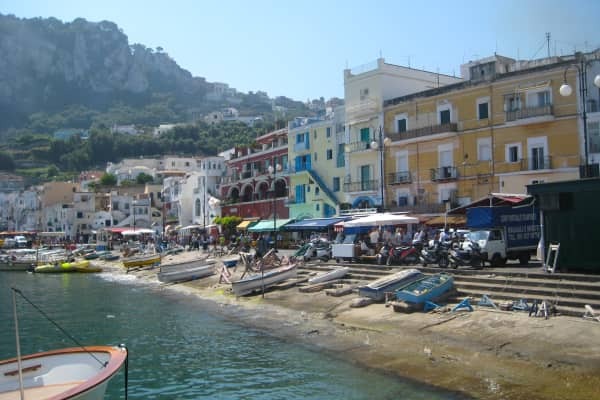 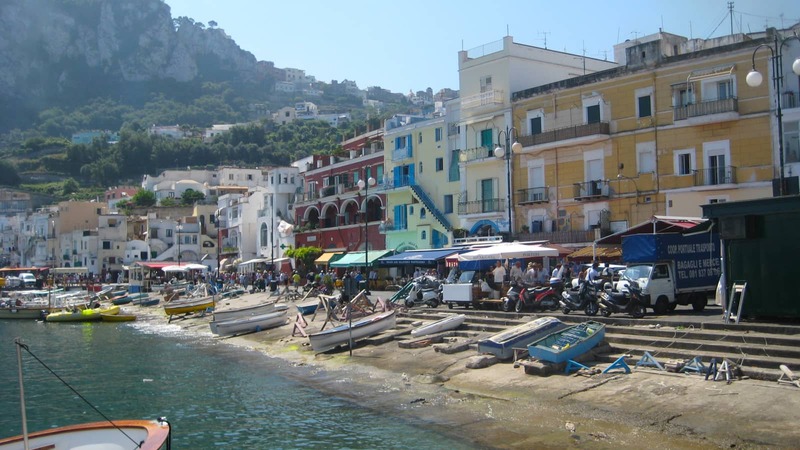 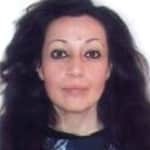 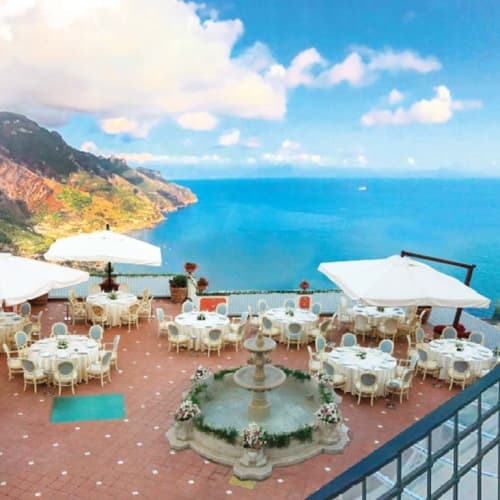 Experienced resort manager Italian Paola gushes about the Amalfi Coast, her home. 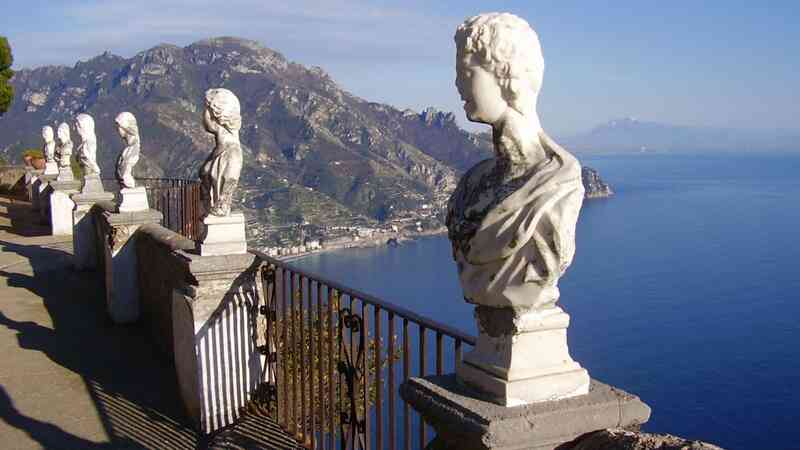 She says "as I like to say - Amalfi Coast, the coast with the most. 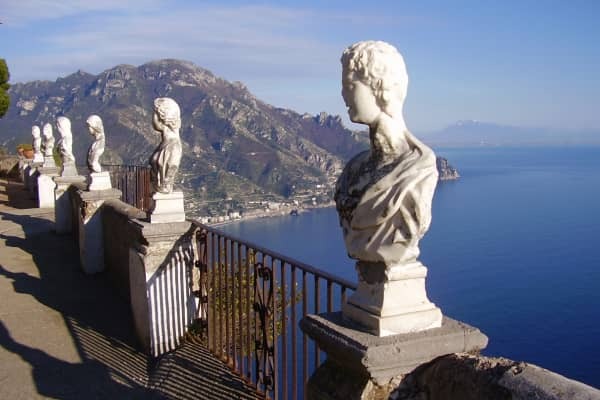 It’s the people, the food, the history and the breathtaking views that make this area so special". 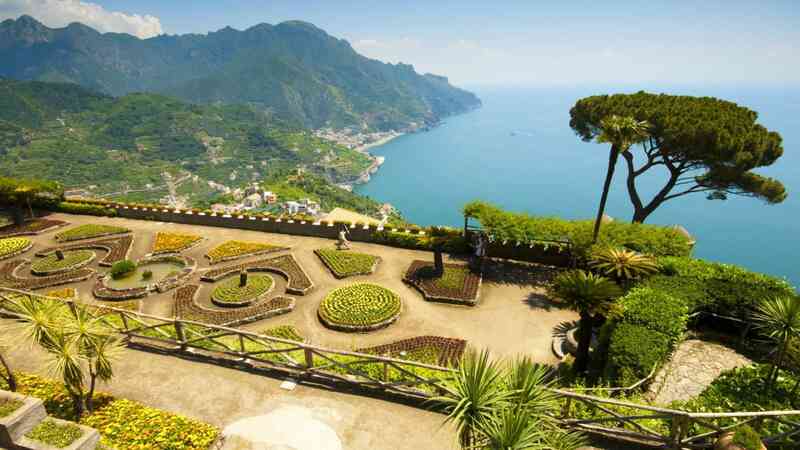 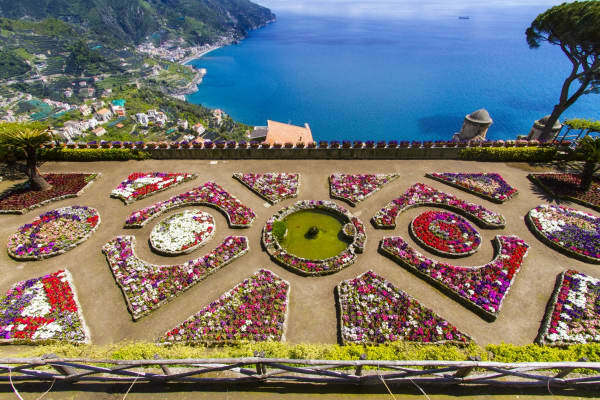 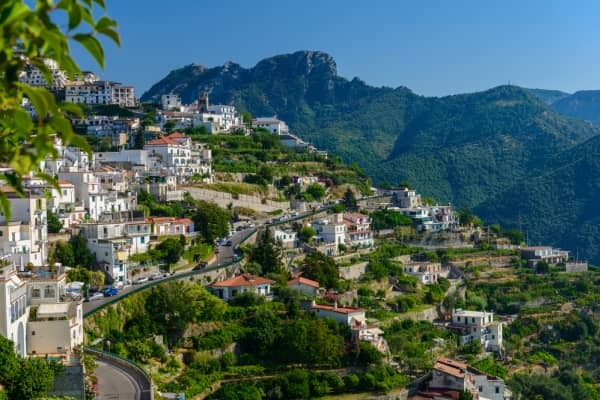 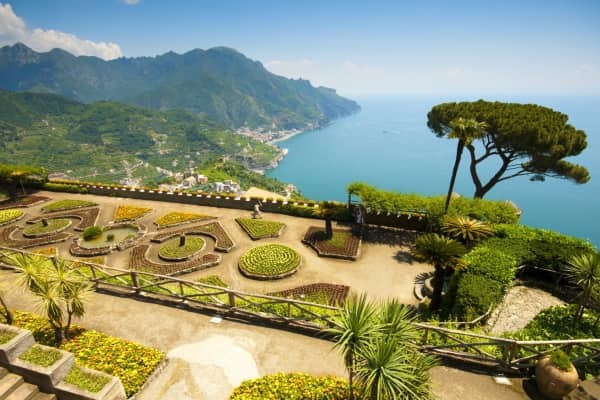 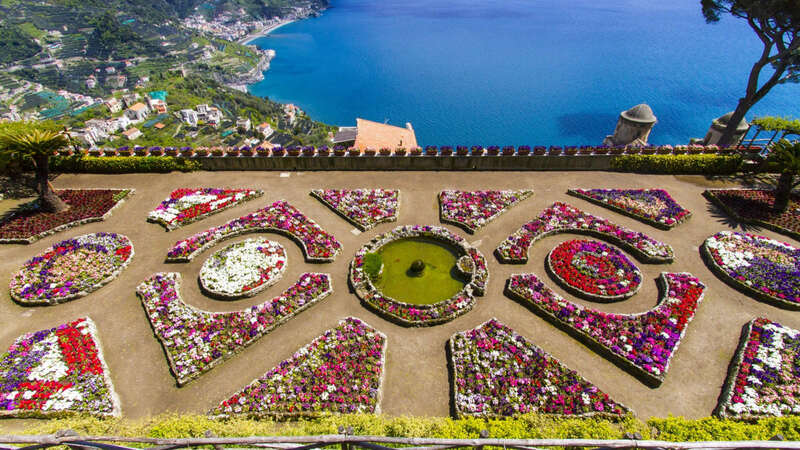 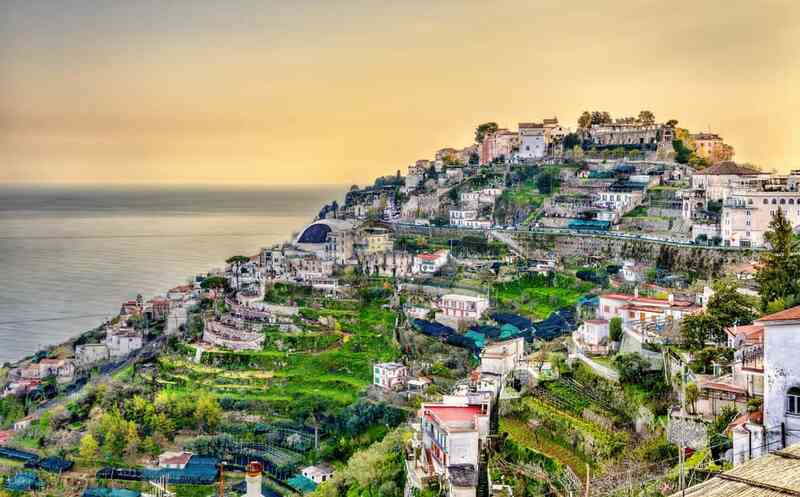 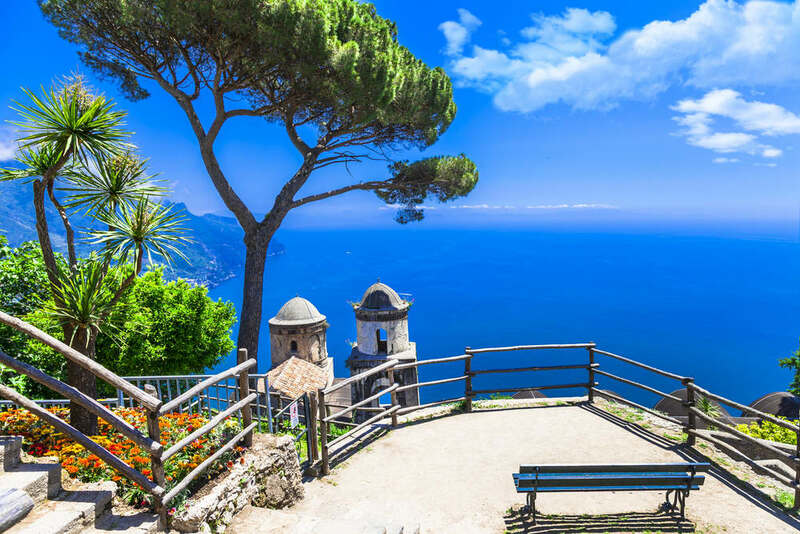 Speaking of wonderful views, she recommends a visit to Ravello, this town holds special memories for her as her dad is originally from Ravello. 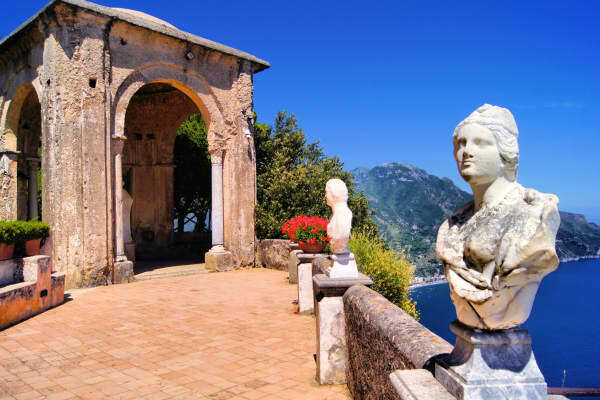 Her favourite excursion is the archaeological site of Pompeii, buried under meters of ash and pumice after the catastrophic eruption of Mount Vesuvius in 79 A.D.